Today I saw Soulpepper's production of the Canadian premier of Germany's Roland Schimmelpfennig's play, Idomeneus. 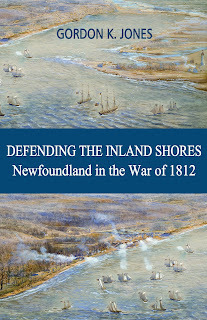 It is on from March 3 to March 24 at the Young Centre for the Performing Arts in the Distillery District. Don't think of this as a theater that puts on plays by or for young adults. The Michael Young Family Foundation donated the first $3 million dollars to fund the $14 million required to renovate the historic space, hence the name. The Trojan War is over, but for Idomeneus the greatest struggle awaits his return – a crucible of the soul. A chorus weaves fates and stories into a wrenching lyrical epic from one of Europe's most exciting contemporary playwrights. 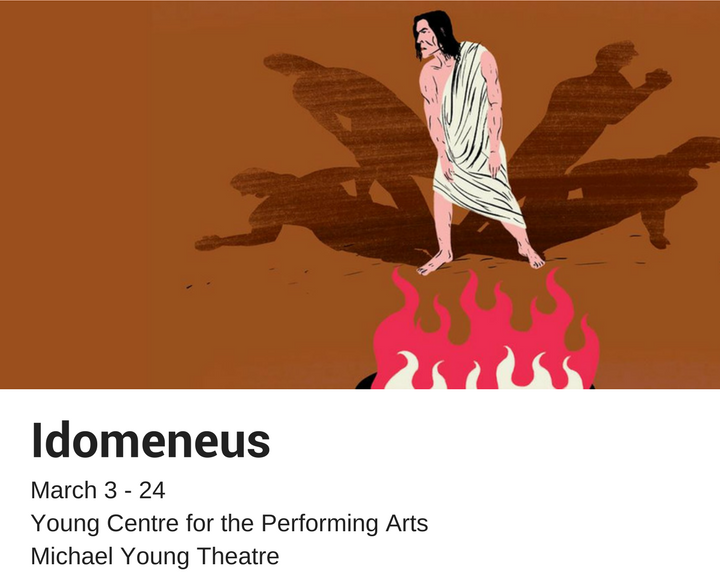 Idomeneus is a one act, 60 minute play which tells multiple stories of what was thought to have happened to King Idomeneus upon his return to Crete. The king and his army had been away for ten years in Troy and was said to have been one of those waiting in the famous Trojan Horse. The one constant in all the stories is that after being victorious in the war, 79 of the 80 ships that were returning to Crete were sunk in a huge storm. Only Idomeneus's ship survived. Although this was written in the past 10 years, the presentation is in the style of a 2,000-year-old Greek tragedy. Ten actors are on stage and all in the chorus. 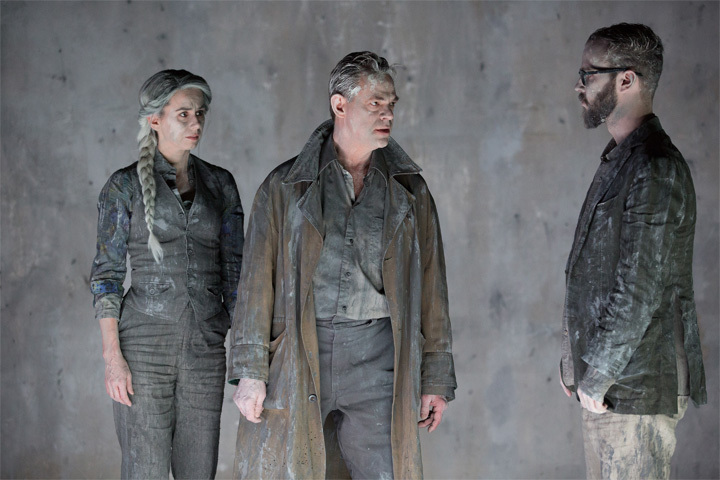 Michelle Monteith, who was excellent, occasionally steps out of the chorus to be Meda, wife of Idomeneus, who was played by Stuart Hughs when not in the chorus. The background notes in the booklet we received said that Idomeneus returned home and lived a quiet, peaceful life with his wife, Meda, and son, Idamantes. That story is the one I really hope was true.